Tony Romo, Justin Timberlake and Steph Curry teamed up for a super alley-oop on a golf course. Dallas Cowboys quarterback Tony Romo is enjoying his retirement doing what he loves, hitting the links and smashing some golf balls. He also took some time out to show off his arm, throwing a perfect pass for an alley-oop. The recipient of the pass? Just Golden State Warriors point guard and superstar Steph Curry, not to mention a two-time NBA champion and two-time NBA MVP. Oh… and Justin Timberlake played the part of long-snapper. That wasn’t the end of the shenanigans between the trio of besties. 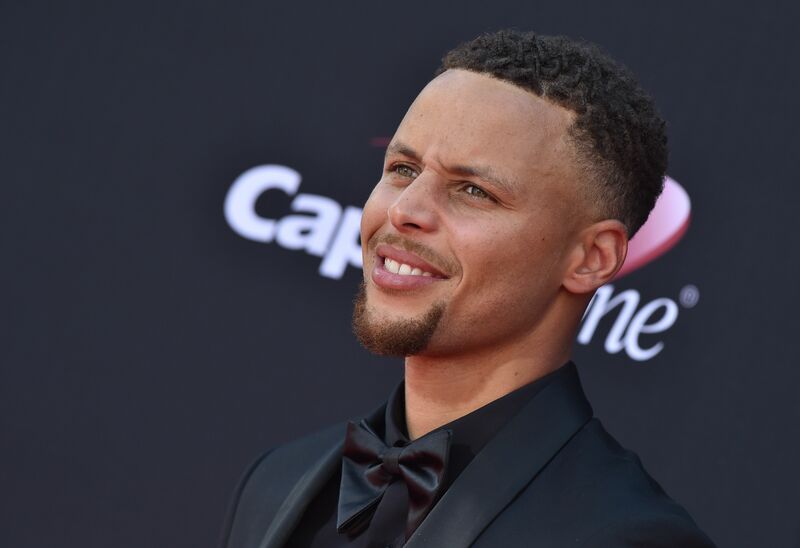 Curry played the part of quarterback throwing a pass, which was caught by some bro jumping off a boat. Not to be outdone by Romo. This all went down at The American Century Championship, which is clearly quite the party by the music blaring and the partying going on in the boats. What other golf tournament has bros in swim suits hanging out just off the course. Seriously, there is a dude wearing a basketball hoop as a shirt, or fanny pack. Curry also played a little 1-on-1 with Romo and exhibited his defensive capabilities. Who says Curry is all offense and no defense. These are the kind of heart warming moments that makes the summer drought of sports (aside from baseball of course) enjoyable.